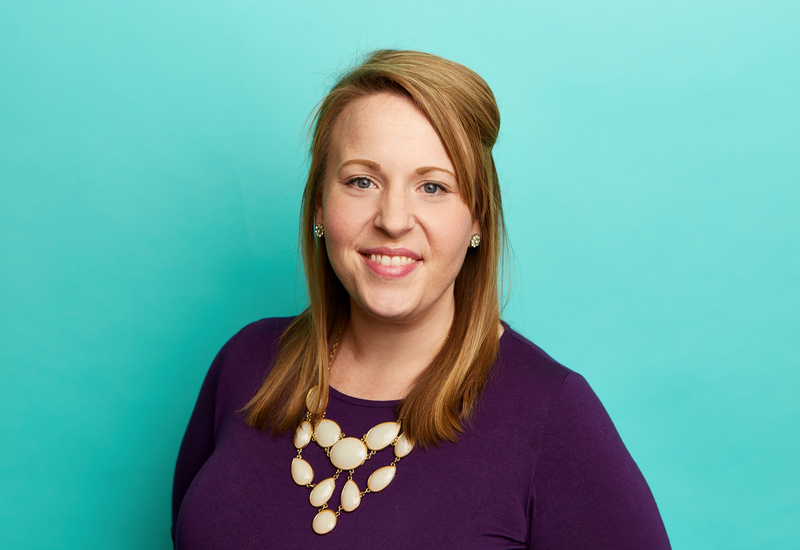 Welcome guest blogger Bekah Stoneking the newest member of the Explore the Bible Kids family. Family life, church participation, and a slew of other factors can impact a child’s faith development, but we know it is God’s Word that never returns void. To help lay a foundation for faith, worldview, and Christ-honoring cultural engagement, we must get our kids into God’s Word and equip them to use their Bibles effectively. 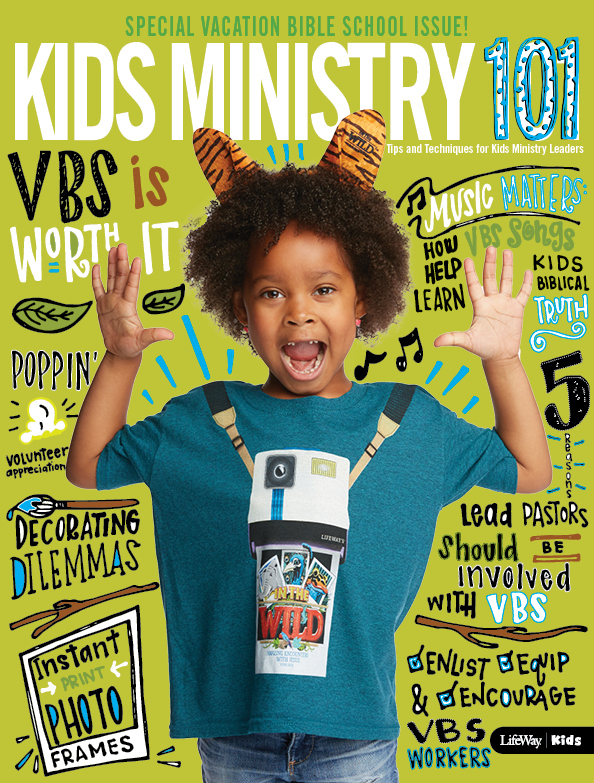 To help you get your head in the game, check out LifeWay’s Bible Skills for Kids. This is an easy-to-read yet comprehensive set of skills to equip you to help boys and girls to know and use their Bibles. Think of this as a game plan for developing literacy skills. This resource contains 19 key Bible skills, each broken down into benchmarks spanning the childhood years. 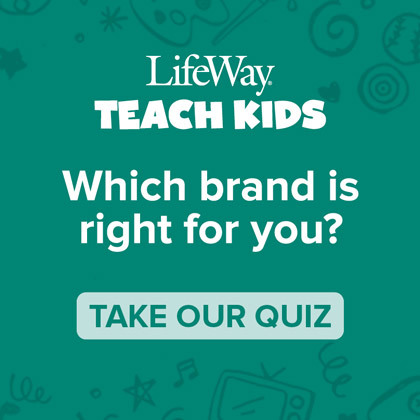 This tool can help you gauge your kids’ skills and abilities, select developmentally-appropriate curriculum and resources that fit their needs, and engage them in activities to help them gain biblical competency. Now that you’ve got your game plan, it’s time to select your equipment. 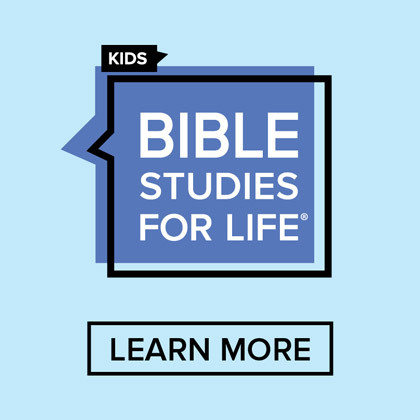 With shelves that are jam-packed with options, I urge you to refer to the Bible Skills for Kids resource. 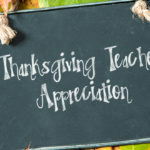 Use it to determine where your kids are and where they’re going, then use it to help select the best resources for their needs. 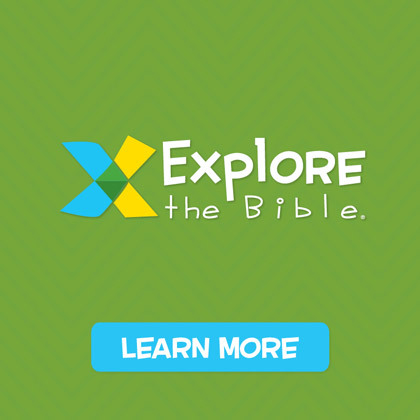 A quick way to get a tool into your kids’ hands is to download the Explore the Bible: Kids app (for free!) onto your smart device. 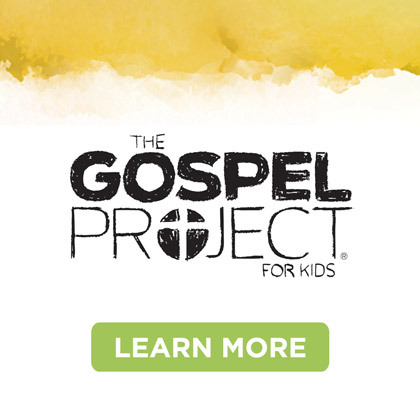 The app, which corresponds with the Explore the Bible curriculum, can help kids stay engaged with biblical content throughout the week. You can also use the app on its own to guide your family devotion times or to supplement your kids’ interaction with the Scriptures in unique ways. 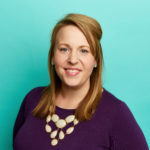 The app has Bible reading plans, memory verse prompts, Bible story picture puzzles, and other content that will invite boys and girls to explore history, art, science, geography, and other subjects as they relate to the weekly readings. This is a great way to encourage kids to start looking for God everywhere they go and to worship Him for the awesome Creator and King He is! Another option for tech-savvy kids is The Big Picture Interactive Bible. This Bible works with its own app to make the content literally leap off the pages! 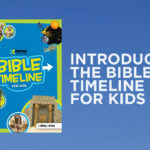 The Big Picture Interactive Bible Storybook and the corresponding board book for toddlers are fantastic supplemental resources that also work with the app, contextualize Bible stories for younger audiences, and contain prompts to help parents and ministry leaders start conversations with their kids, ask questions, and see the message of Christ throughout the Scriptures. For older kids who are ready to take ownership in their study of God’s Word, the Illustrated Study Bible for Kids is an incredible tool. This Bible is available in different translations, so you may select one that is easier for your child to read or that corresponds with the translation your child is most likely to hear at your church. But beyond translation and a variety of designs, this Bible is a treasure chest of tools. 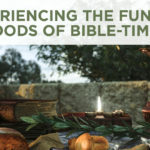 It includes study tips, a dictionary and concordance, notes about the biblical divisions, historical information about specific books of the Bible, and much, much more. You’ve got your game plan. You’ve got your equipment ready. Now let’s suit up and go make disciples! Talk about the Bible being true and unchanging. Show how to hold a Bible and turn its pages. Demonstrate using the table of contents and identifying the book, chapter, and verses of particular passages. Use proper vocabulary when navigating biblical genres and contexts like “history”, “letters”, and “prophecy”. Take the time to sound out difficult words or names. Discuss the realness of the people in the Bible. Talk about the people in the stories and the lives of the people God used to write the words of the Bible. Talk about Jesus in the flesh on the earth! Play memory games and post Scriptures around your home to practice memorization. Build comprehension skills by summarizing passages after you read them and by encouraging kids to retell stories to their friends. As always, it is our desire to serve you as you participate in God’s mission to transform hearts, expand the Kingdom, and shape the world. Comment below or send a tweet to interact with us and with one another and share your ideas for helping kids grow in their relationship with God and knowledge of His Word.